Darkhan - Uul aimag. Region of Mongolia. Aimag. Aimak. Place to visited in region of Mongolia. Darkhan - Uul aimag. Kharagiin Khiid. Museum of Darkhan-Uul. Darkhan-Uul aimag was established in 1994. On 17 October, 1961, the foundation of Darkhan city was laid in the economically favorable land of Darkhan somon, in Selenge aimag. The somon was abolished and the settlement came under the new Darkhan Administration, in 1963. Joint-ventures with the assistance of former socialist countries were set up in Darkhan in 1970 - 1990, that have significantly contributed to the city's development and today it is a highly industrialized region of Mongolia. As Darkhan aimag used to be a part of Selenge aimag, biodiversity and climate are quite similar to those in Selenge. 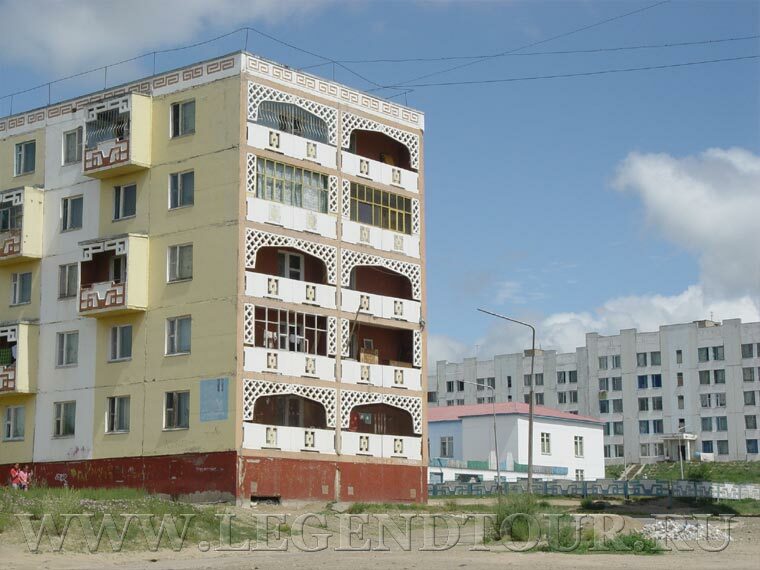 76 percent of the population of Darkhan - Uul aimag live in Darkhan, of which 86 percent lives in residential apartments. Darkhan-Uul province lies between the Khangai and Khentii mountain ranges in the Orkhon and Selenge’s vast river valleys. In the 32,750 square kilometers of this province there are many places of great natural beauty. The province’s territory is located 700 meters above sea level. Darkhan has a continental climate with average summertime temperatures reaching 25 to 30 Celsius and winter temperatures between minus 10 to 30 degrees Celsius. Darkhan has over 260 sunny days per year. By the end of the year 2004, the province population was 90,400 with people originating from every corner of Mongolia. Like the Mongolian population as a whole, most of the residents of Darkhan are young people. Darkhan has rich natural resources and mineral deposits as well as an abundance of vegetation and wildlife. There are protected animals such as sable, deer, elk, beaver, and the sturgeon, which are registered in the Red Book - a listing of endangered species in Mongolia. The Darkhan-Selenge region, a comparatively well-studied area of Mongolia, is known to have rich deposits of coal, copper, and iron ore despite the fact that exploration work is not complete. There are also construction materials such as limestone, marble, sand, gravel, and straw. For further economic expansion of Darkhan, these rich resources are awaiting development on the basis of advanced, environmentally friendly technologies. Darkhan-Uul Aimag’s infrastructure includes paved roads, an international railway, modern telecommunication systems and reliable energy sources. It is well connected by the main railway system to Russia and China with a north-south railroad through Ulaanbaatar and Darkhan City. Recently paved roads connect Darkhan to Russia as well as Ulaanbaatar, the capital city, and Erdenet, the third largest city in Mongolia. Internet and satellite cable TV transmissions and cell phone services are also available. Darkhan was built as the foundation for Mongolia’s major industries, particularly construction materials. 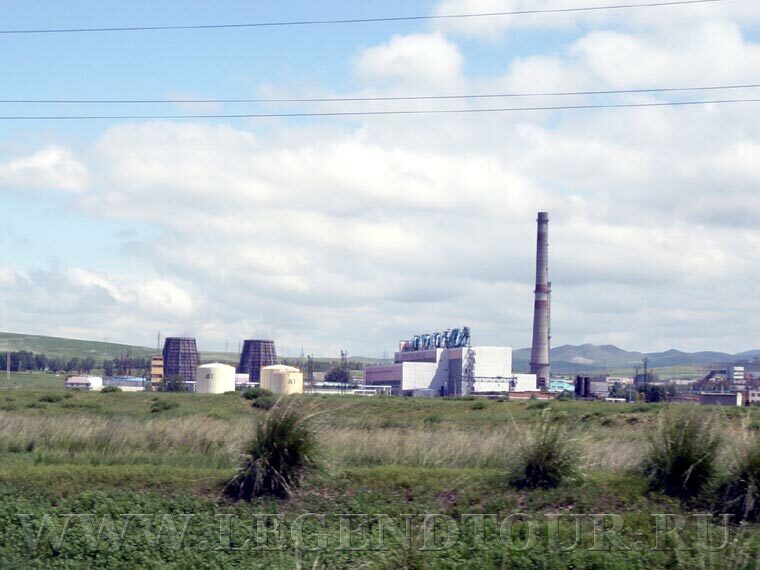 Beginning in 1962, Mongolian and Soviet workers started the construction of Darkhan’s first industrial facilities. The development of these industrial facilities was made possible through technical and financial assistance from various former socialist countries such as the Soviet Union, Hungary, Poland, and Czechoslovakia. There is an industrial district in Darkhan that includes a cement factory, a steel plant built in 1990 with Japanese assistance and a sheepskin-processing factory. The food production industry is well developed and is comprised of a of meat processing factory, flour mill, and small-scale producers of bakery products, confectionery, dairy products, soft drinks and alcoholic beverages. In recent years, small and medium sized enterprises have been rapidly expanding. The number of new businesses, which have opened in the last few years, is 732 companies. Darkhan has a Chamber of Commerce and Industry made up of 93 members. 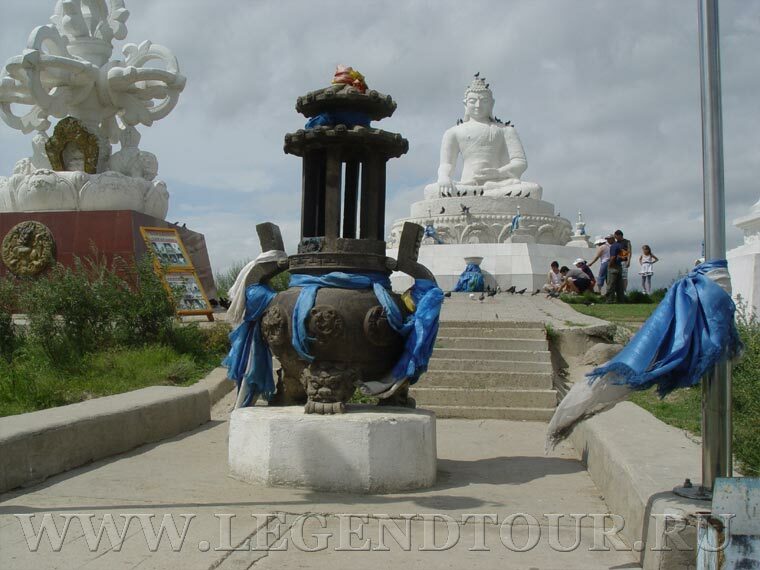 Darkhan is situated in the agricultural heartland of Mongolia. Darkhan Uul Aimag is the major agricultural producer in Mongolia with rich resources for agricultural development. This area, located at a low level of altitude, has a warmer climate than the rest of the country. In the Kharaa River basin there are favorable natural climatic conditions for the cultivation of cereals, vegetables, and especially potatoes. There are 35 agricultural companies and co-operatives in Darkhan Uul Aimag. This area contains 30,000 hectares of soil suitable for arable farming and 1287.8 thousand hectares for vegetable farming. Despite the development of the urban economy, local people continue to keep livestock. There are approximately 130,000 head of livestock in the province. Darkhan is the second largest educational center in Mongolia, making the educational level of the city’s population very high. Hundreds of students come to Darkhan from other parts of Mongolia to study. Currently in Darkhan Uul Aimag there are 10 higher education institutions, 25 secondary schools, 14 kindergartens, the Institute of Management and Development, the Regional Business Development Center and the Plant Science and Agricultural Training Research Institute. Tourists who visit Darkhan can expect to find fresh air, blue skies, a quiet environment, and plenty of open space to enjoy many outdoor activities, such as hunting and fishing. Places of interest accessible from Darkhan City include Zulzagiin Gol, an area of natural beauty 30km to the east, and Amarbayasgalant Khiid one of the largest and most important monasteries in Mongolia approximately 3 hours drive to the west. Darkhan. Population 95,500. Darkhan is the second largest city in Mongolia. This city is, in fact, not part of Selenge aimag, but an autonomous municipality, Darkhan-Uul. The city was built in the middle of nowhere in 1961 as a satellite town to take pressure off the sprawling Ulaanbaatar, and as a northern industrial center. Darkhan, which means 'blacksmith', is a modern, sterile place. Fortunately, Darkhan's designers put a little thought into urban planning, so the industrial smokestacks are on the south side of town and the pollution is carried away from residential areas by the relentless northern wind. The Russians designed the city in their image and a sizeable Russian community still lives in Darkhan. Kharagiin Khiid. Probably the most interesting sight in Darkhan is the Kharagiin monastery. Housed in a pretty log cabin in the old town, it has recently become very active. With a host of protector deities and a tree encased in blue khatag silk scarves, the monastery has the feel of a pilgrimage center. Museum of Darkhan-Uul. This museum, also named the Traditional Museum of Folk Art. contains a well laid out collection of archaeological findings, traditional clothing, religious artifacts and a few obligatory stuffed animals. Darkhan - Uul aimag pictures. New pictures (20 pictures)!